VIVA EUROPA 2013 JUNE 5 has unfortunately been cancelled. Confirmed and interested cities in 2013 have been duly informed and thanked for their enthusiastic support of the initiative. The opera performance will be held as planned on 5 June. However, the live broadcast to European cities will not take place. Verdi composed his penultimate opera Otello after he was persuaded to abandon his early retirement by the possibility of adapting one of the plays of his much admired Shakespeare into an opera. With a libretto by Arrigo Boito, Otello tells the story of a Moorish general of the Venetian army and his wife Desdemona. Iago, one of Otello’s lieutenants, feels begrudged because Otello has chosen Cassio over him to be captain of the navy. He then plots against them both by making doubt creep into Otello’s mind about his wife’s faithfulness and her relationship with Cassio. 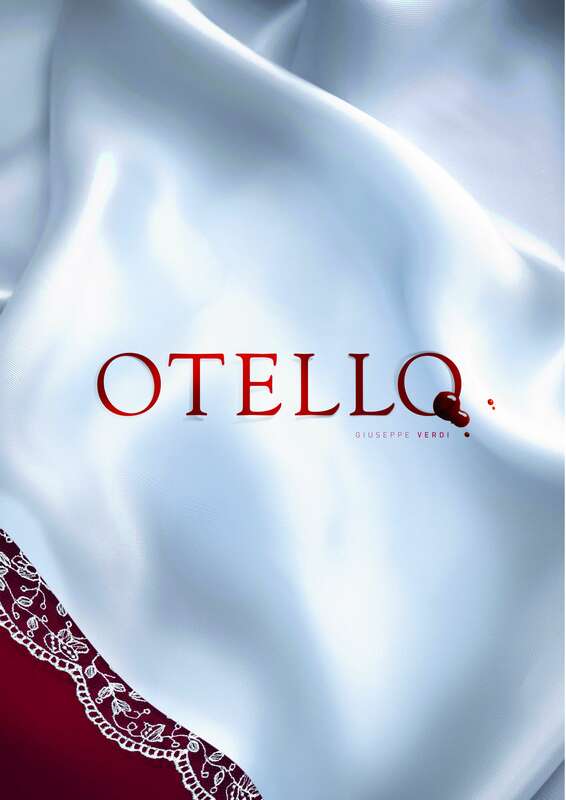 Otello, manipulated by Iago and blinded by jealousy, will unleash tragedy over all of them.